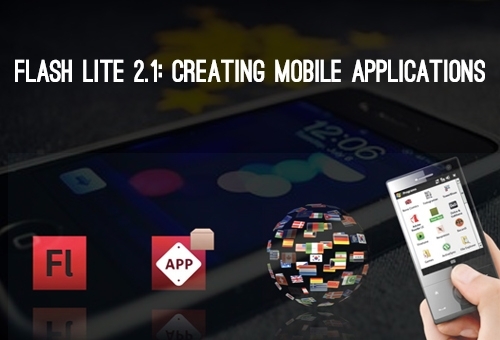 Build iPhone, iPod and iPad apps like the pros. 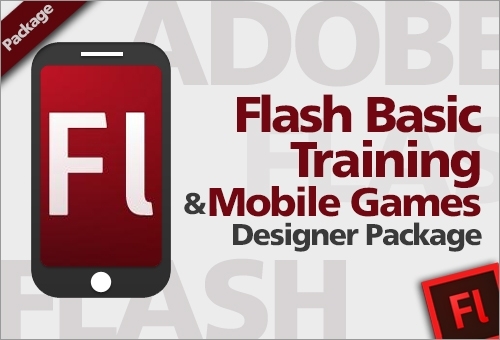 Start learning today with our comprehensive course for beginners and you'll be on your way to app stardom. SKU: EC112019. Category: App & Game Development. Build iPhone, iPod and iPad apps like the pros. Start learning today with our comprehensive course for beginners and you’ll be on your way to app stardom. Xcode is Apple’s graphic user interface for creating iPhone, iPod and iPad apps, and there is nothing it can’t do. Whether you want to build apps for yourself or build apps for clients, Xcode is a must-have tool in your toolbox. This course will get you started on your way to becoming a full fledged professional iPhone and iPad developer. 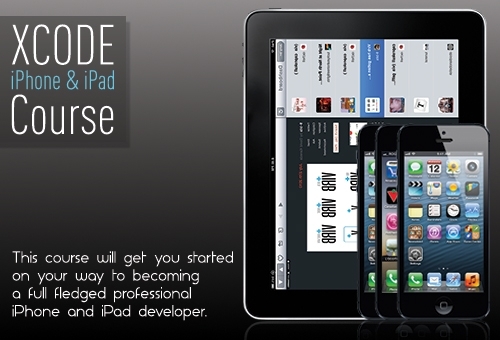 Professional iOS developers use Xcode every day to build the best and most lucrative apps in the app store. If you want to become a real iOS app developer, you need to know Xcode. Learning Xcode on your own is not only frustrating, it’s time consuming and may just drive you crazy. This course is designed for those who don’t have the time or patience to wade through thousands of pages of technical documentation only to find that it’s too hard to understand. I’m New to App Development – Is Xcode Hard to Learn? No. Xcode’s graphic user interface greatly reduces the learning curve for new developers. Years ago you would have had to know programming code to build an iPhone or iPad, but not anymore. Be confident that if you really desire to learn Xcode, you really can learn it. Xcode is a development environment for those who want to create Apple software and mobile apps. All the best apps you’ve seen on the market have been built with Xcode, and if you learn it, you can build great apps too. The best part about Xcode is that it has a graphical user interface. That means you can actually see what your app looks like and test its functionality as you build it. This is only an approximate figure and is dependent upon how much time you can dedicate to your studies and how well you grasp the learning concepts in the course material.